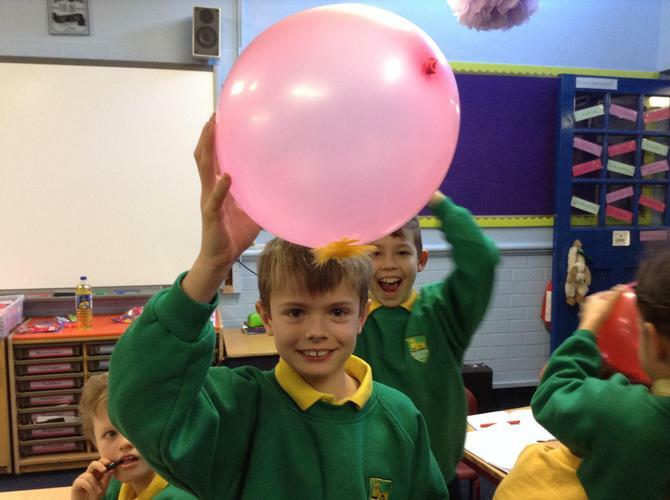 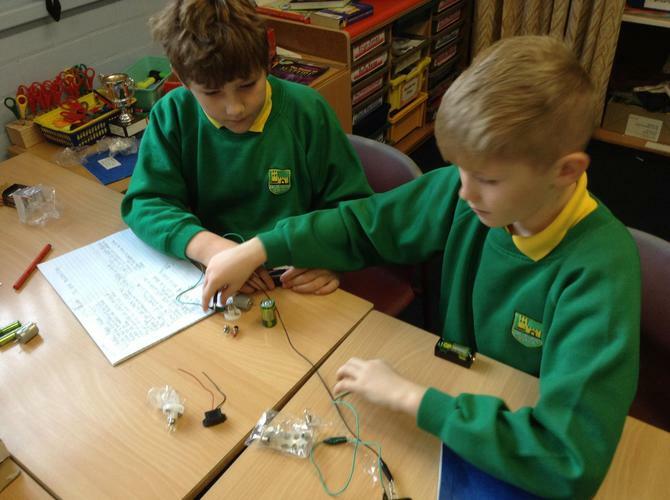 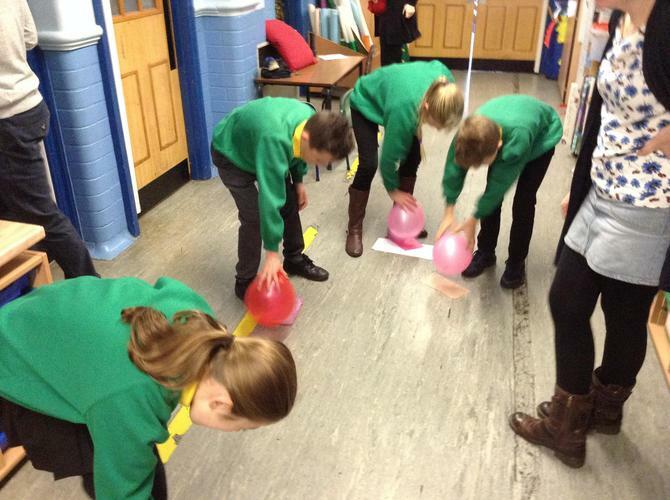 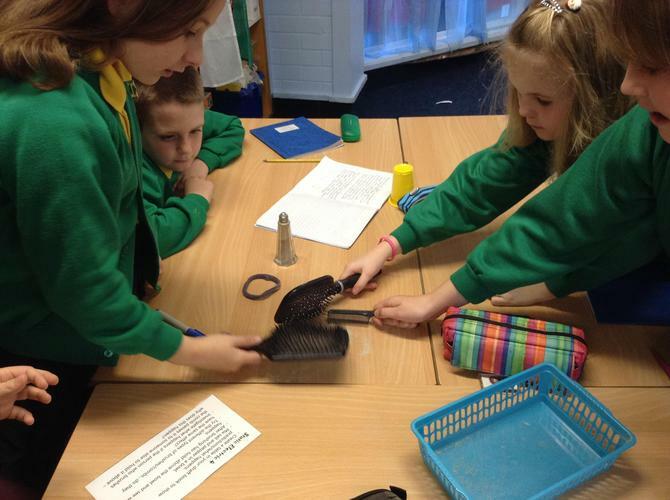 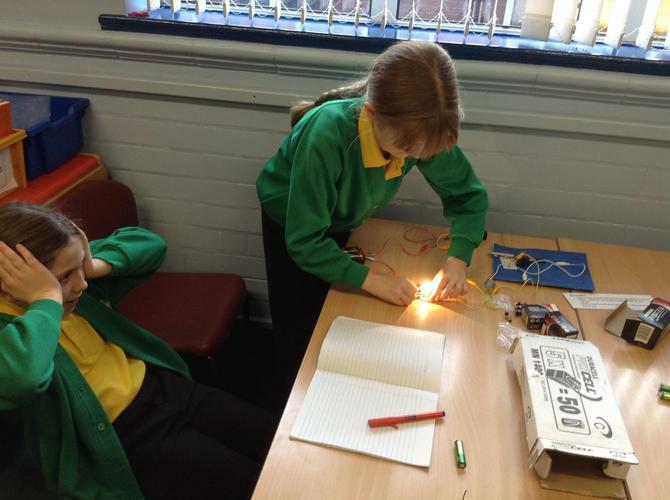 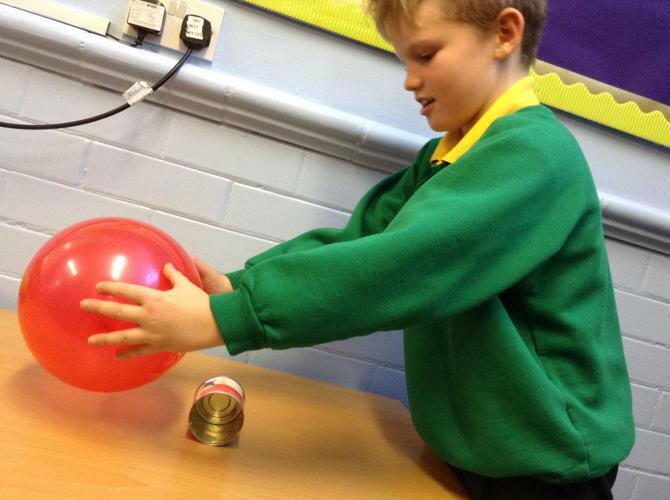 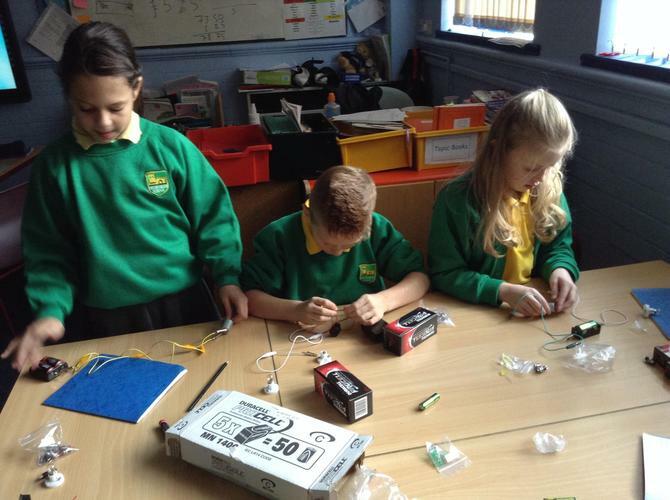 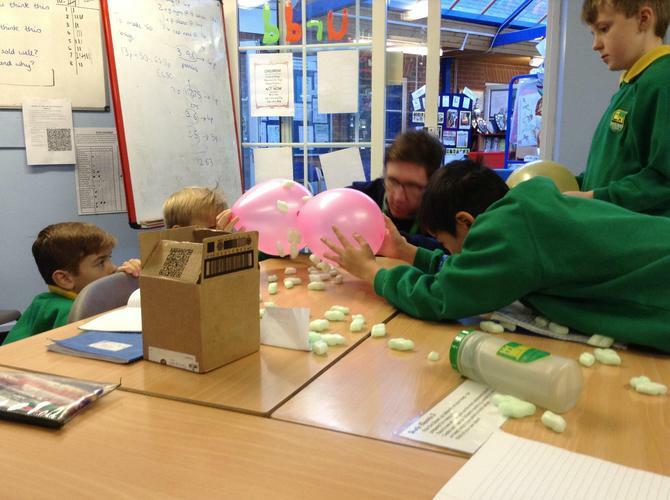 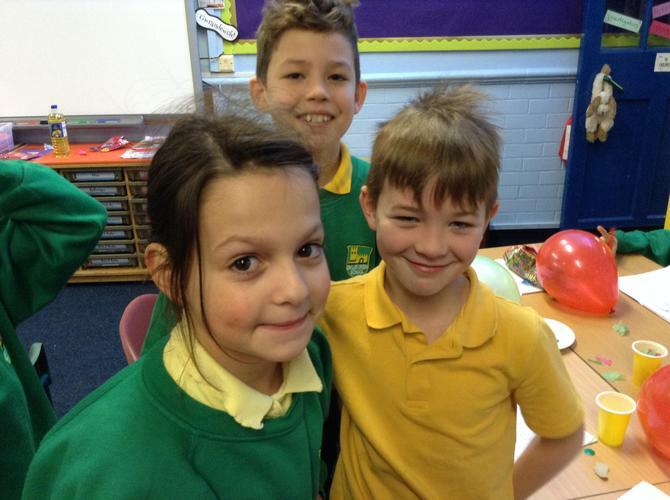 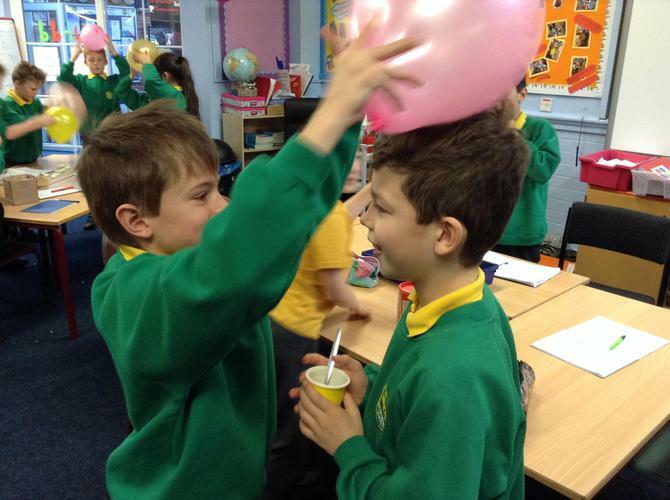 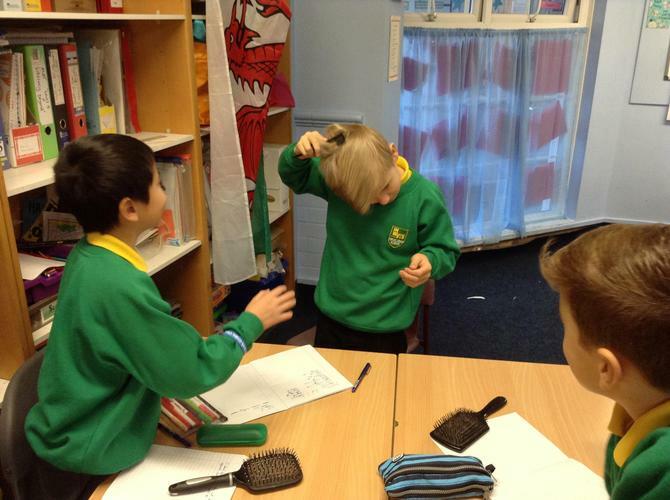 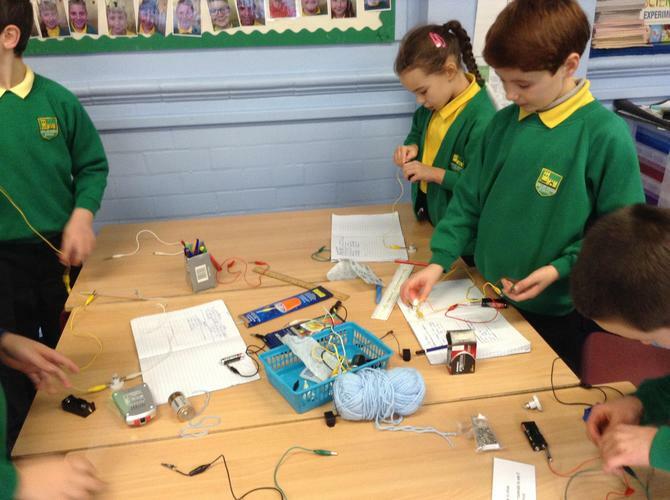 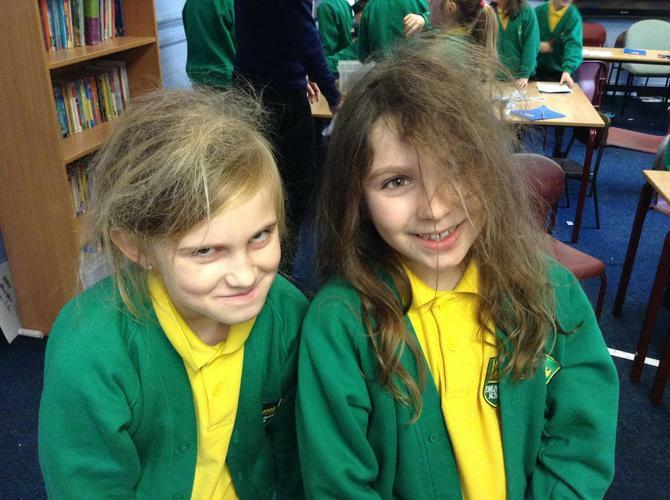 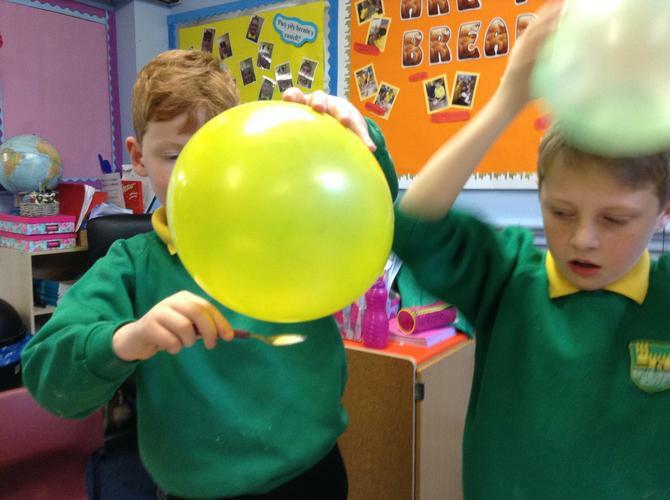 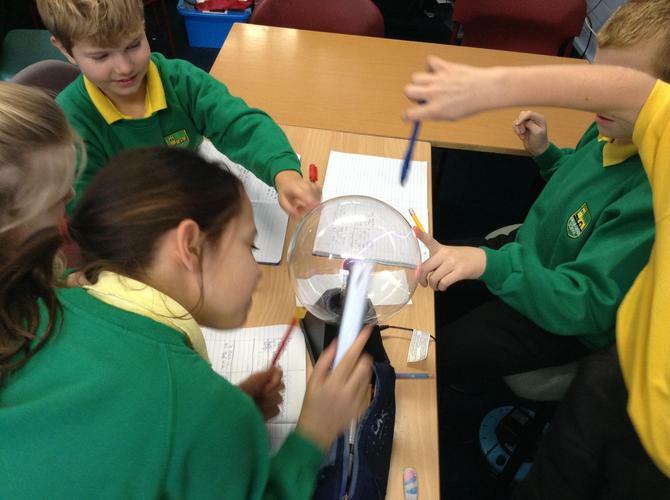 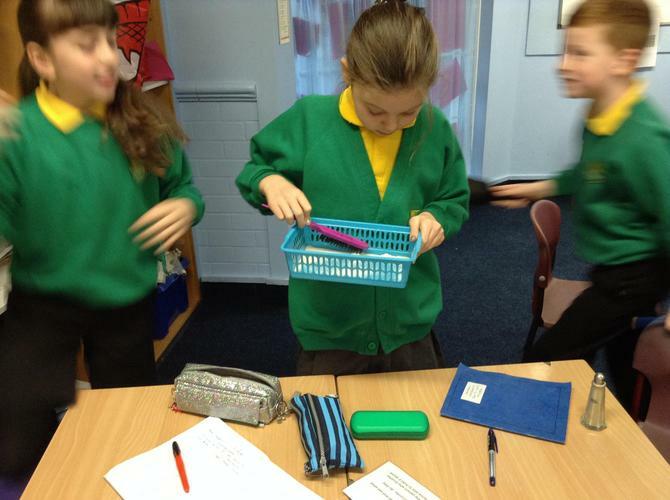 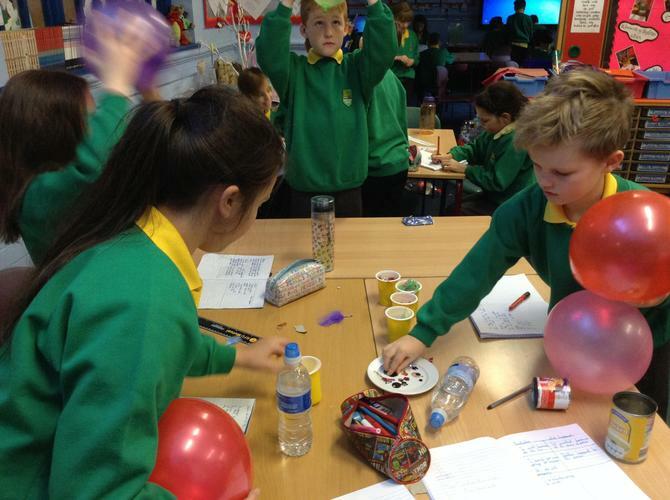 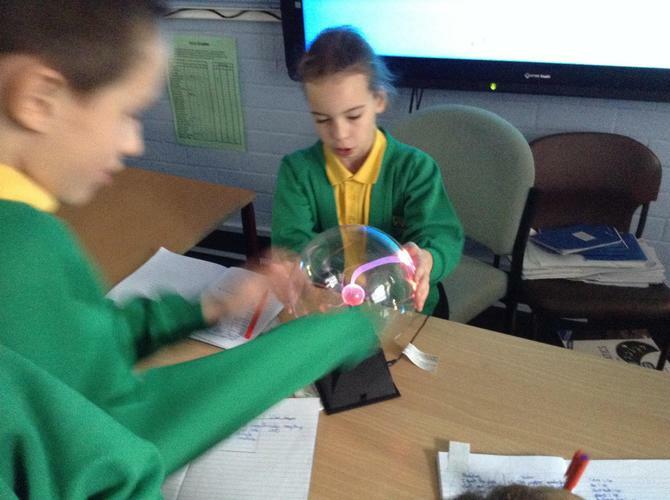 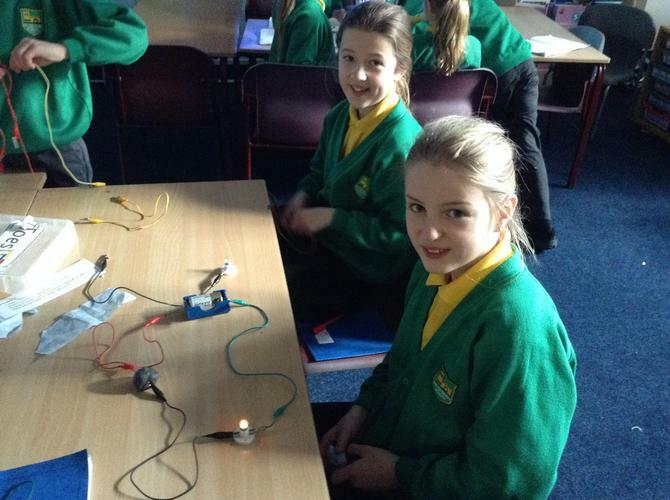 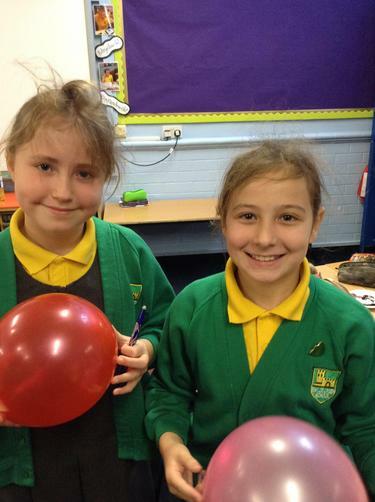 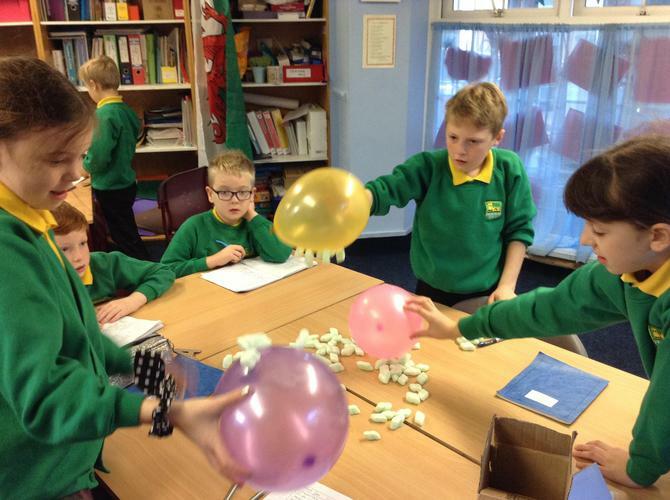 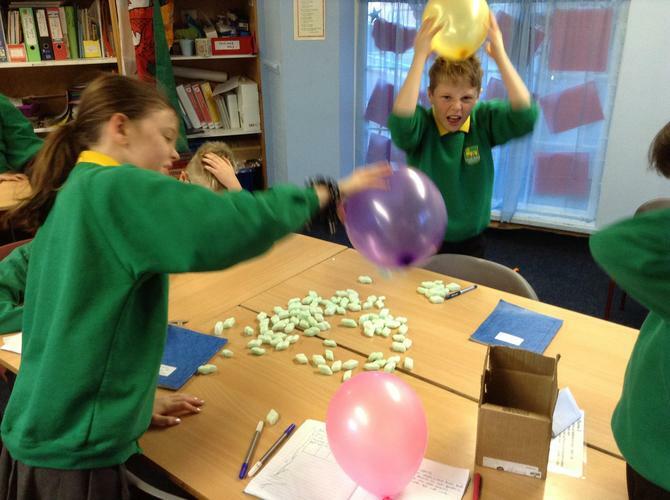 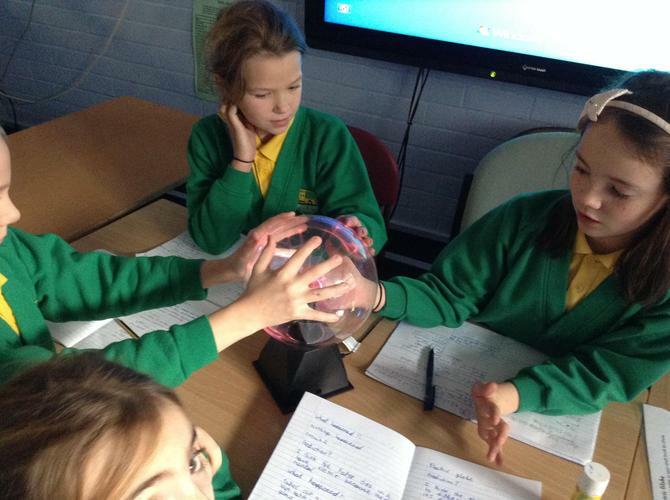 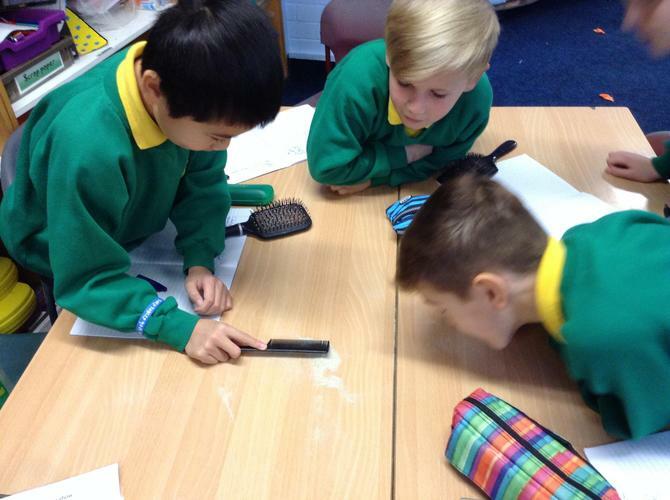 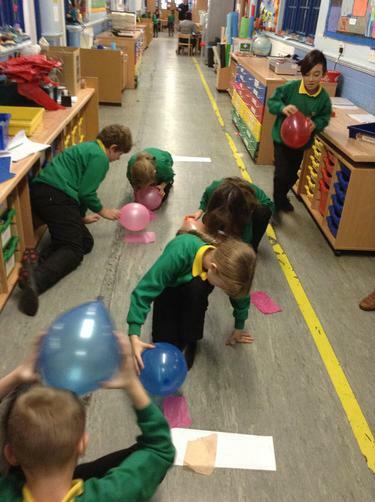 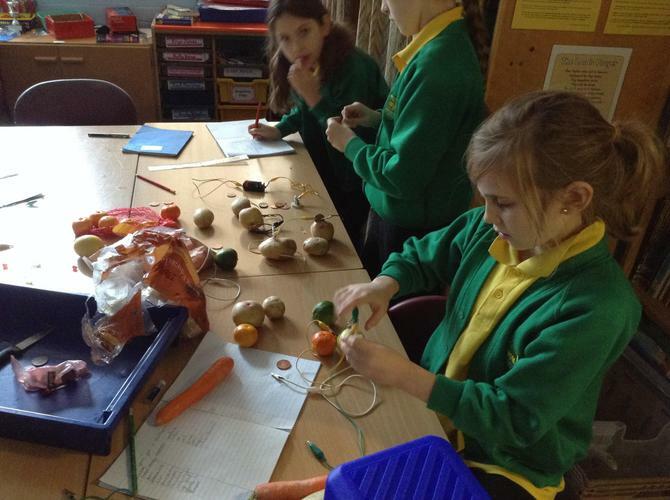 28.11.16 We have started our Science Week off by investigating all sorts of electricity challenges, exploring different types of circuits and the effects of static electricity...look out for crazy hair dos! 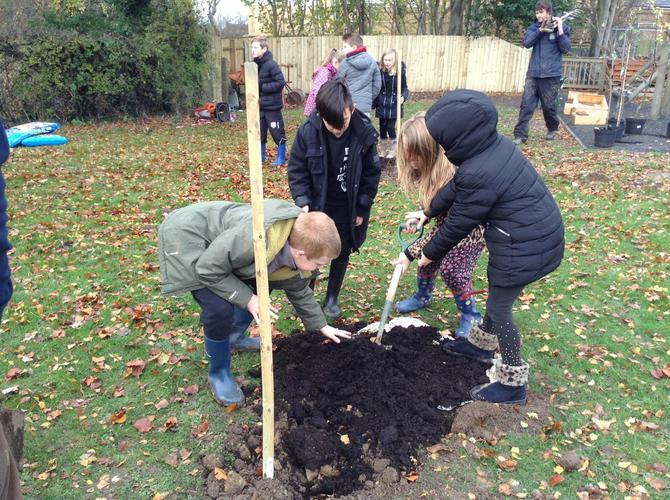 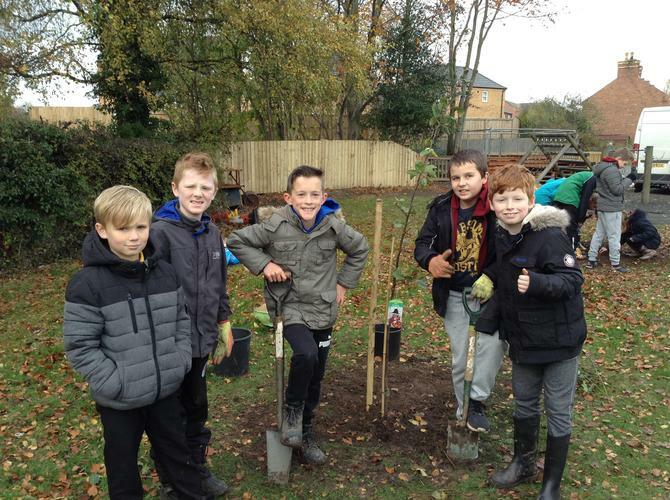 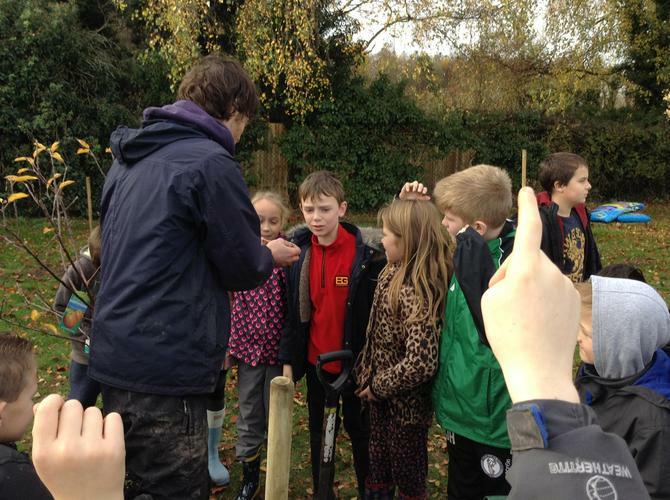 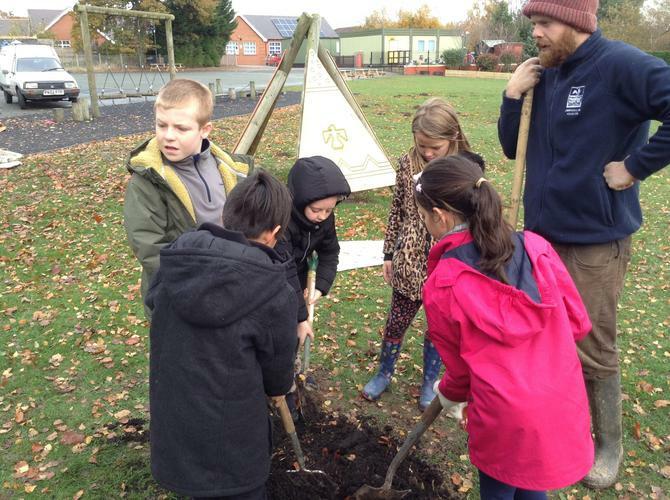 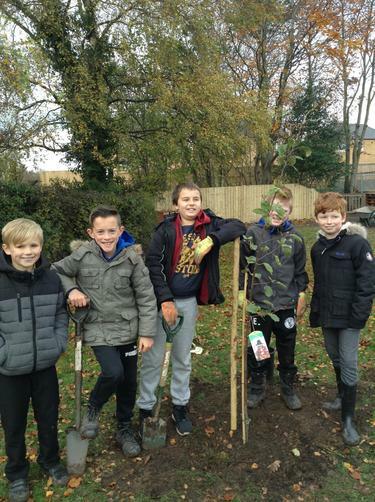 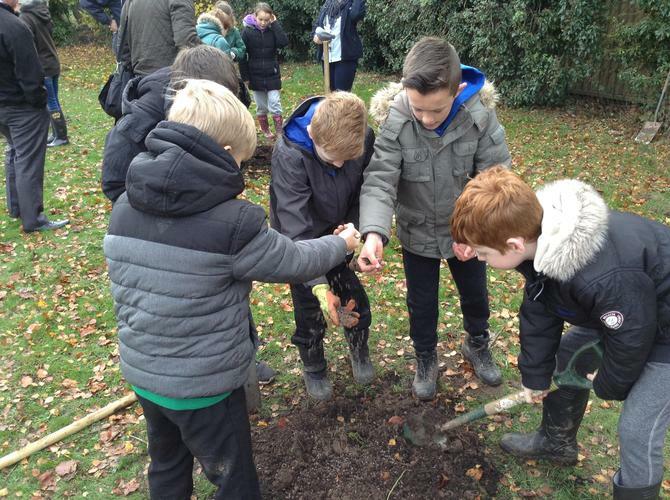 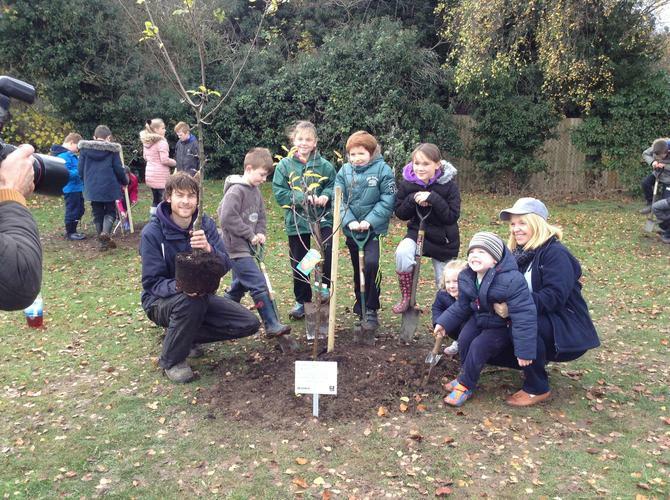 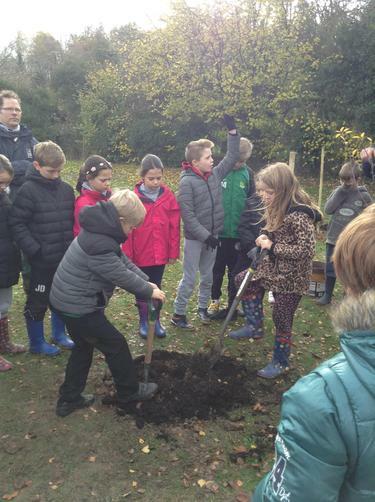 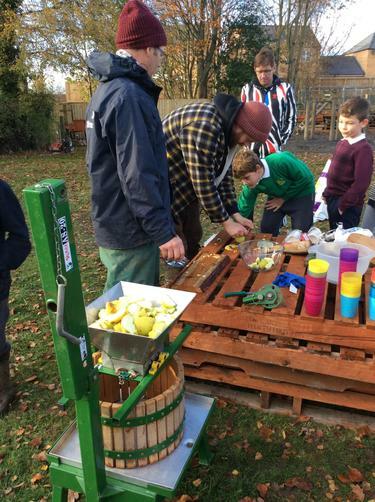 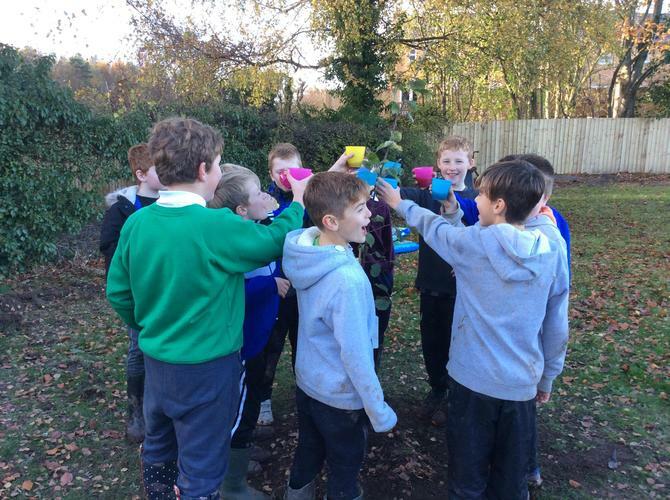 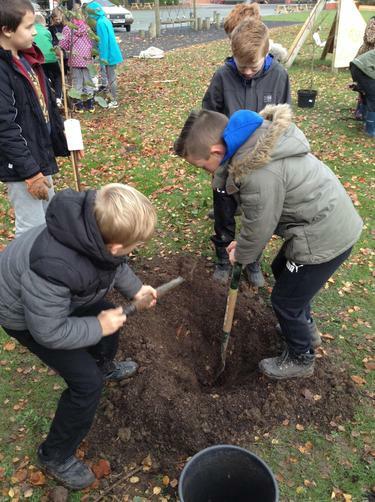 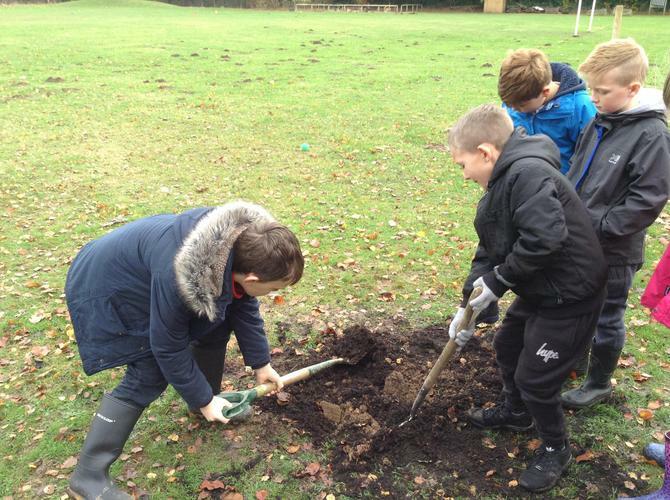 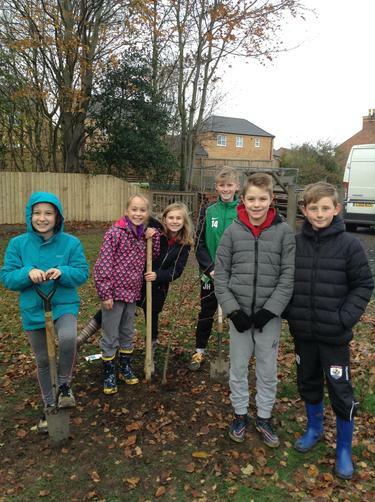 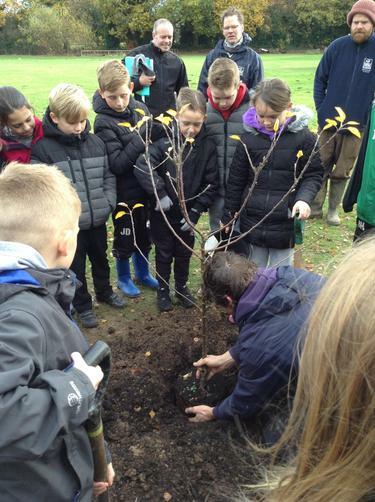 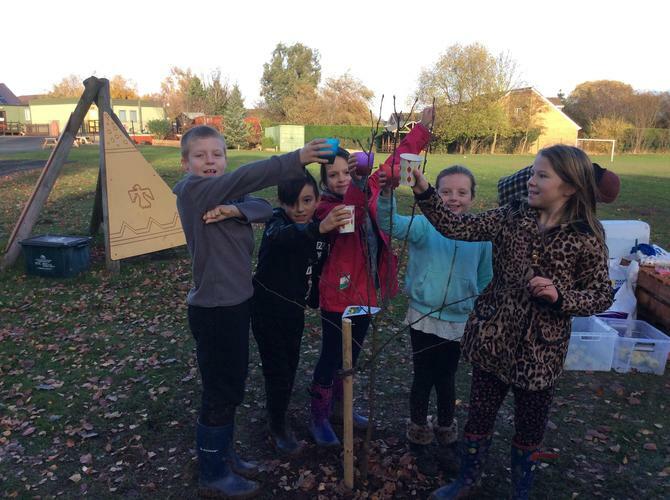 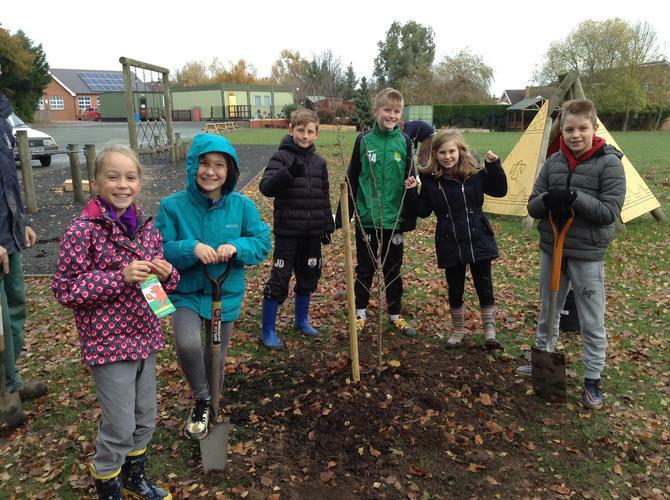 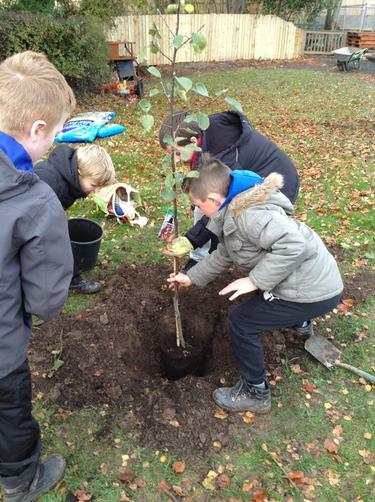 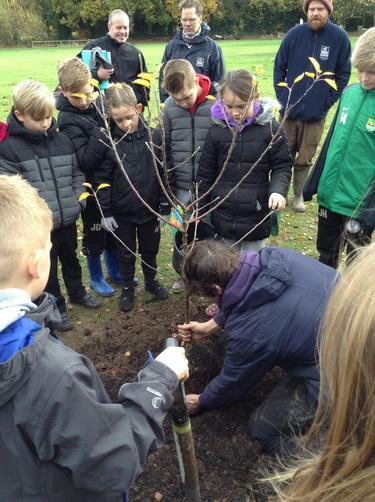 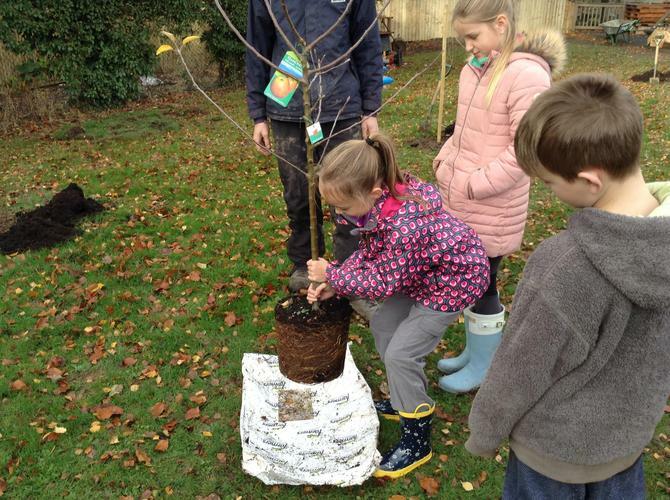 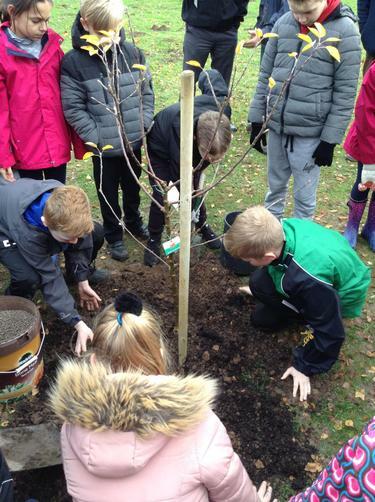 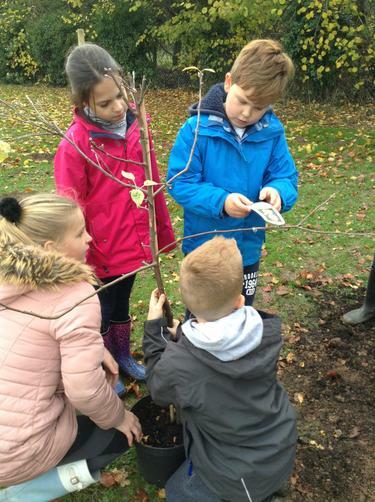 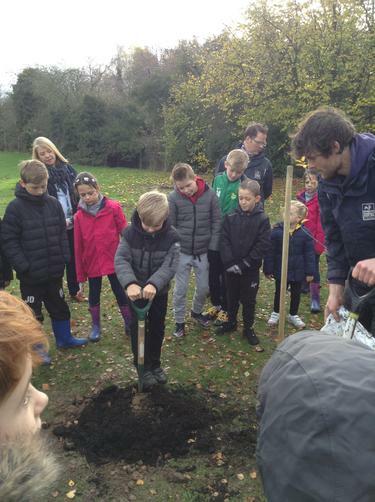 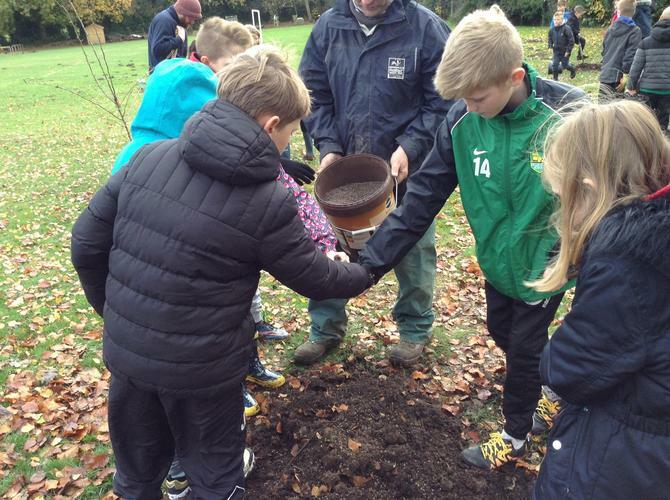 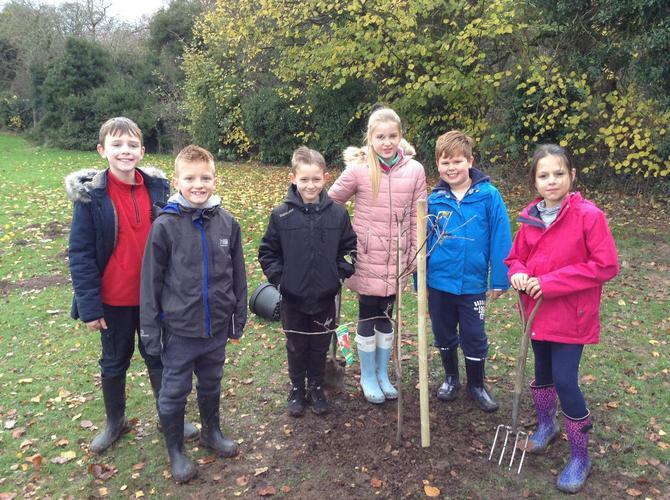 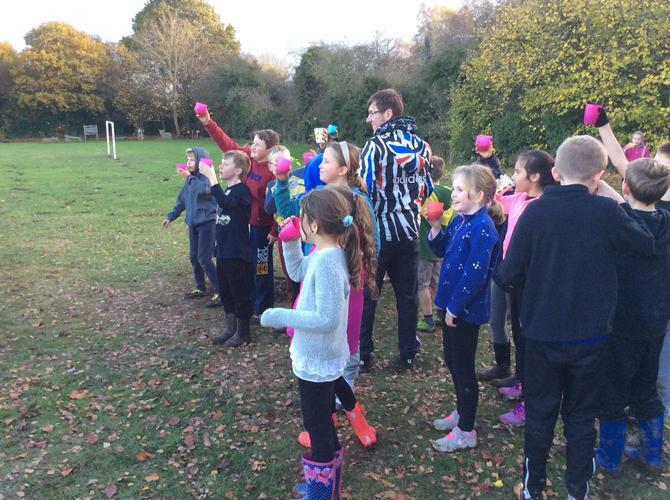 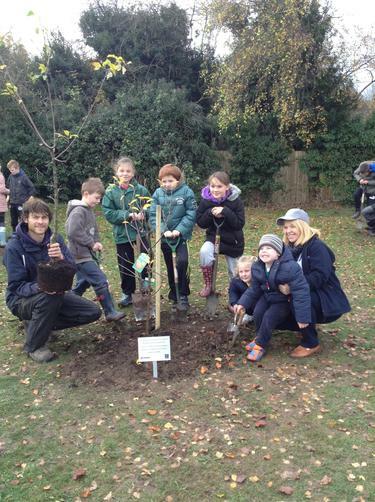 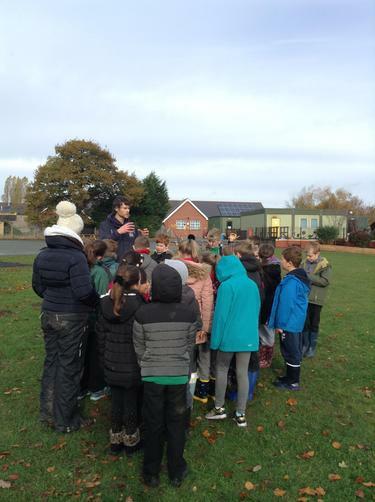 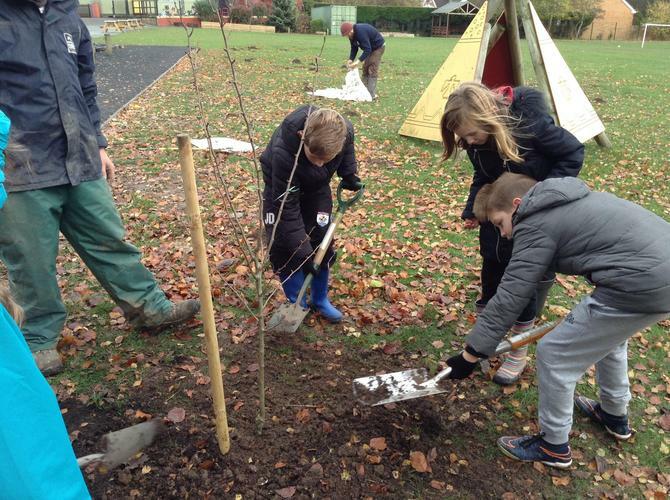 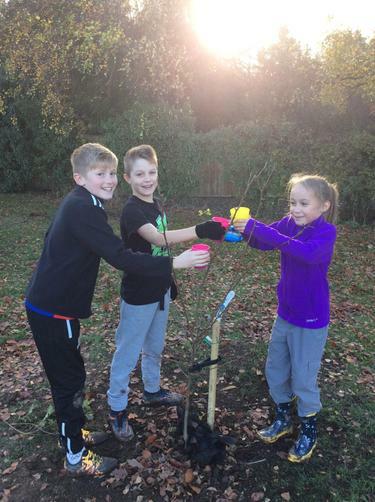 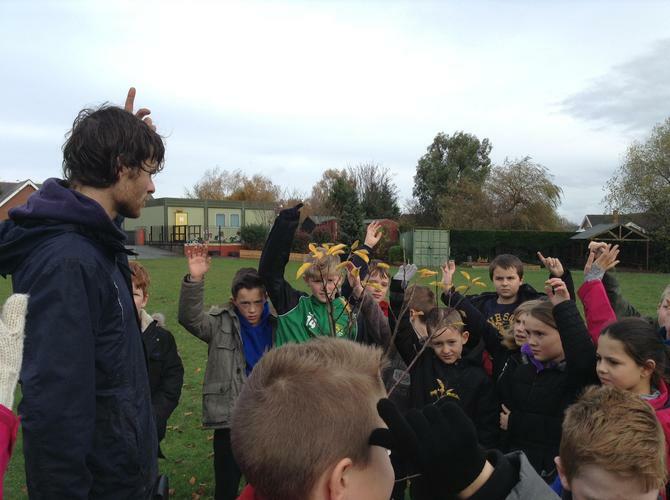 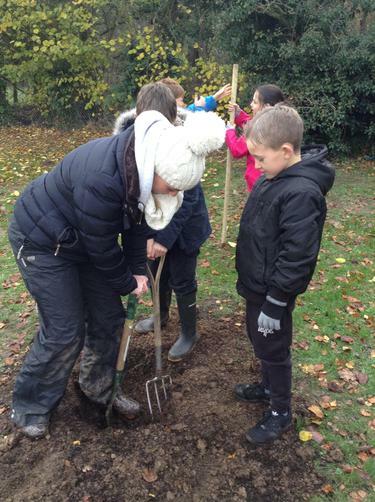 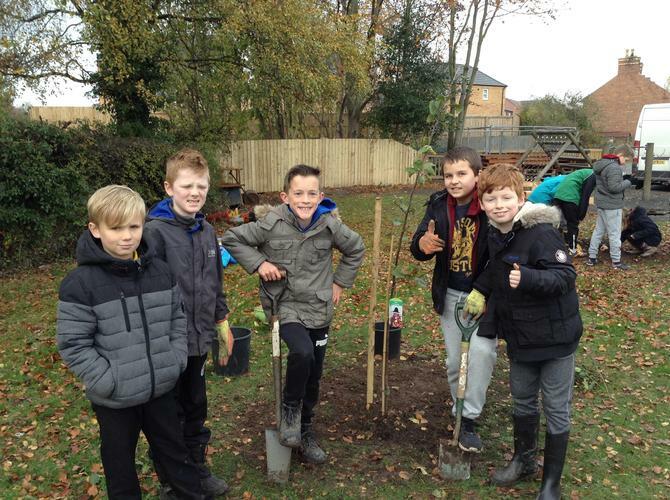 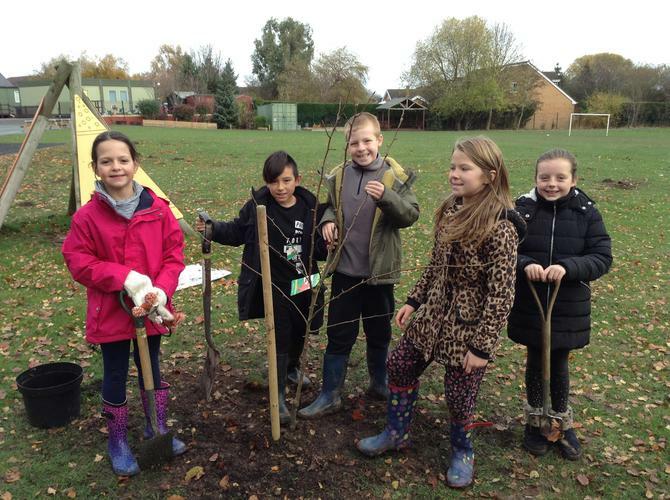 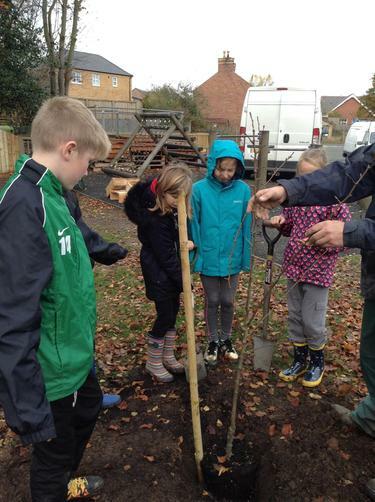 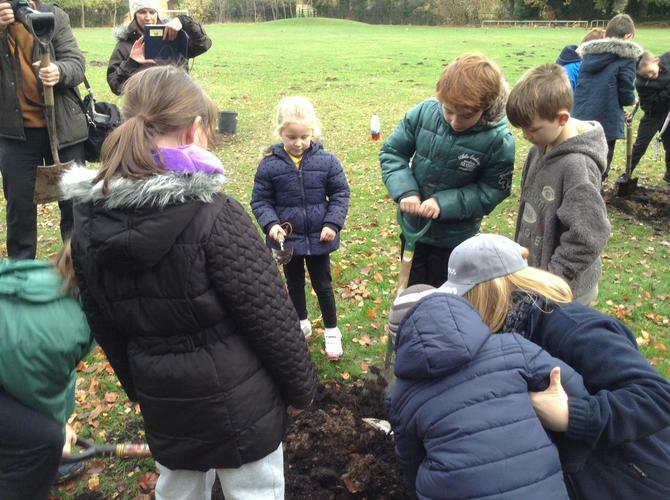 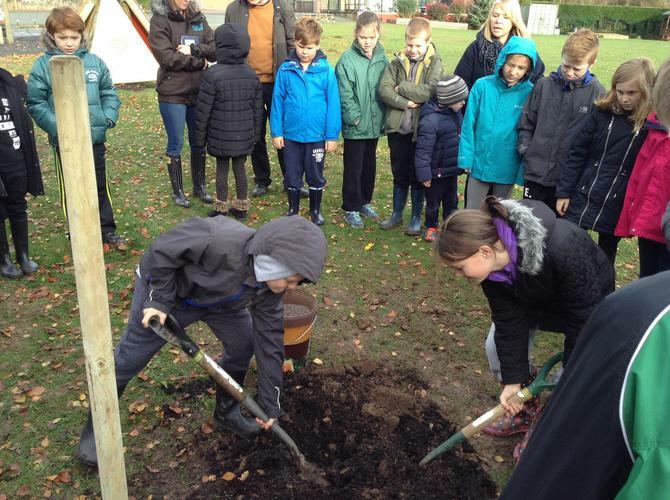 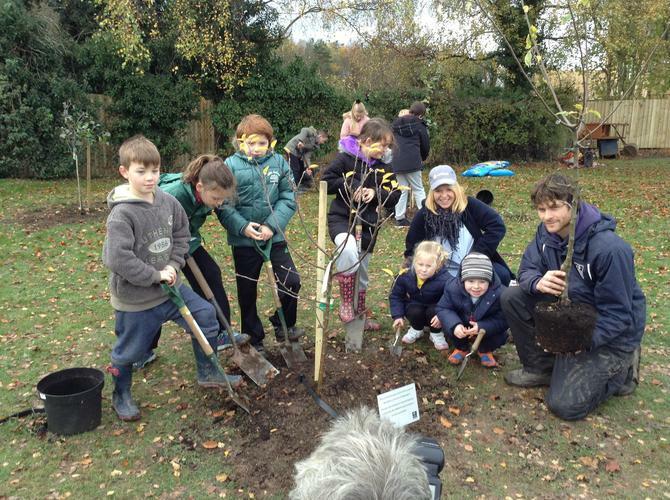 16.11.16 Thanks to Airbus and the OPAL project, we now have our very own orchard! 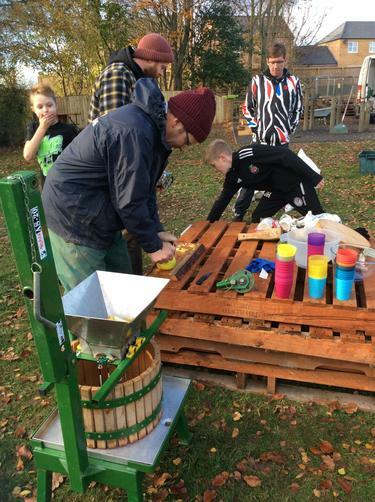 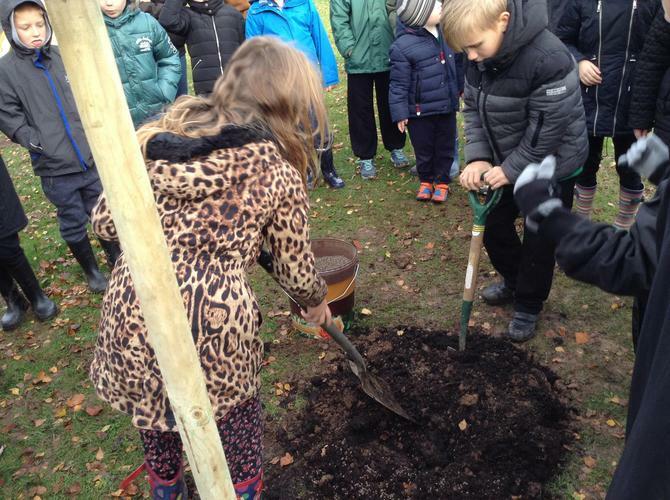 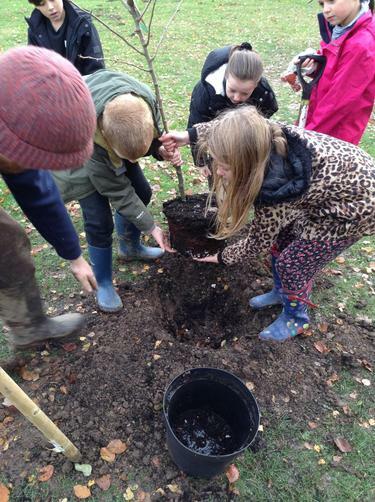 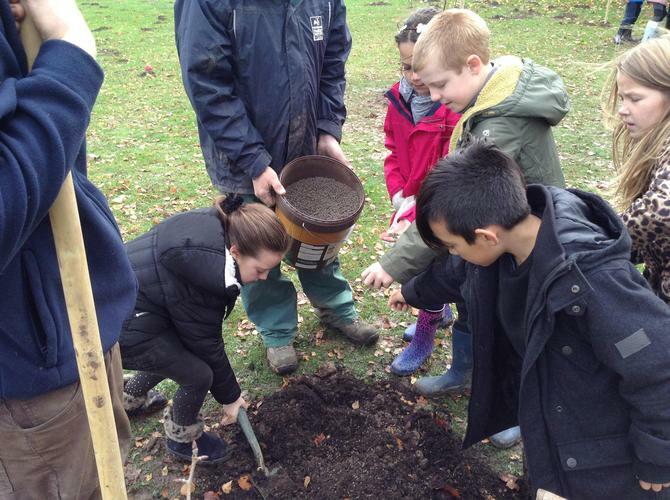 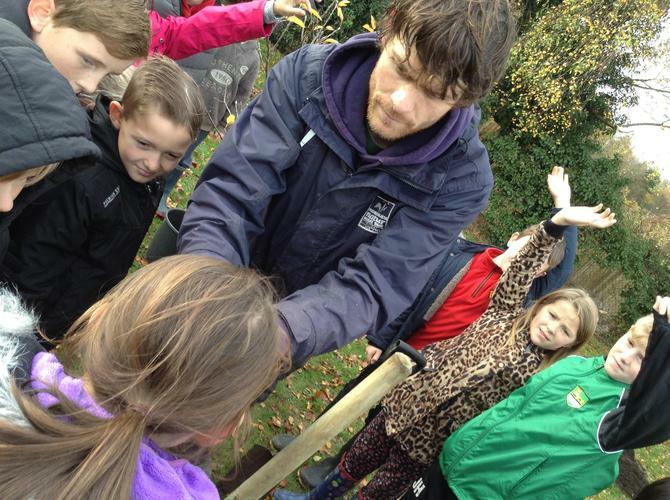 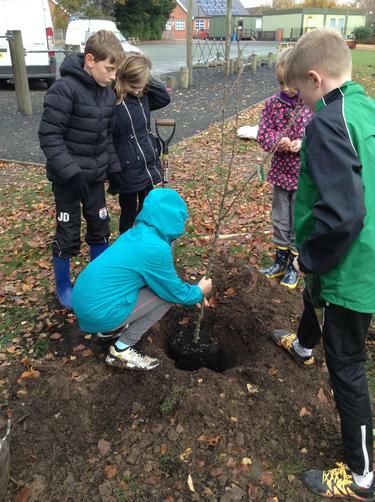 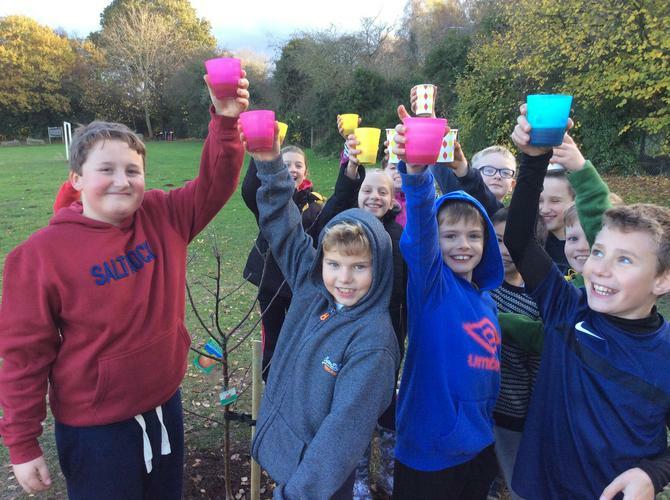 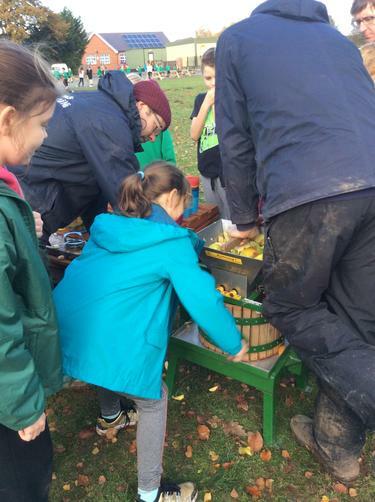 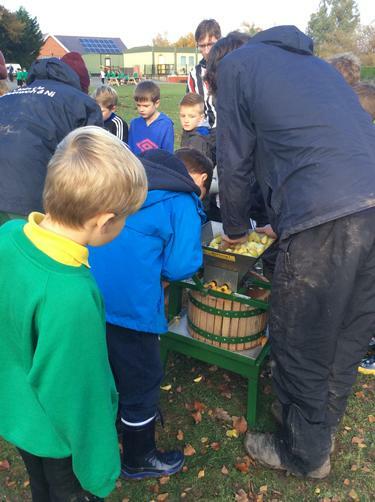 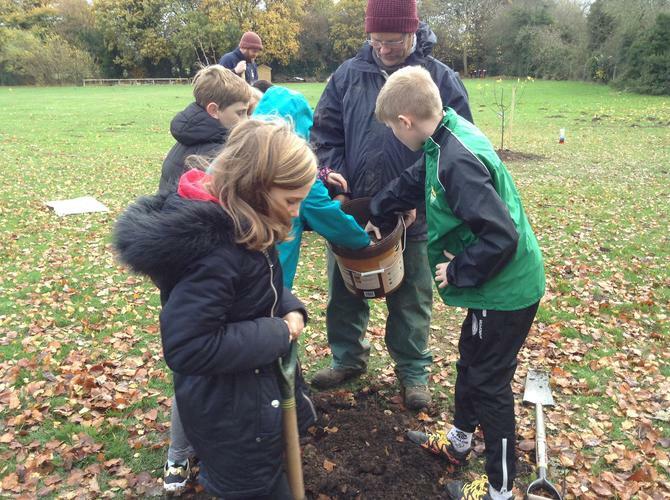 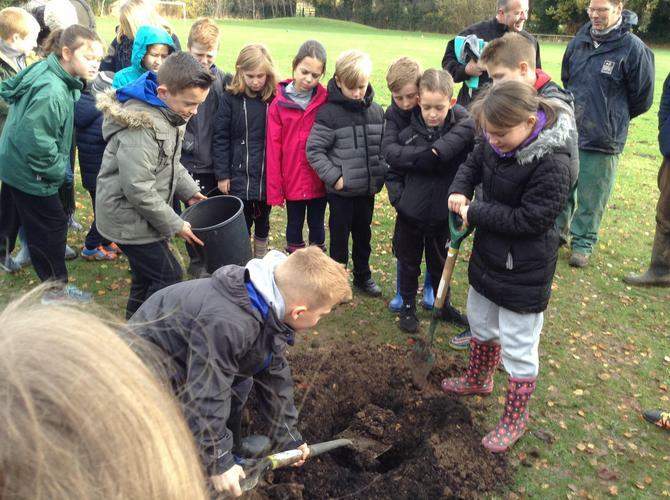 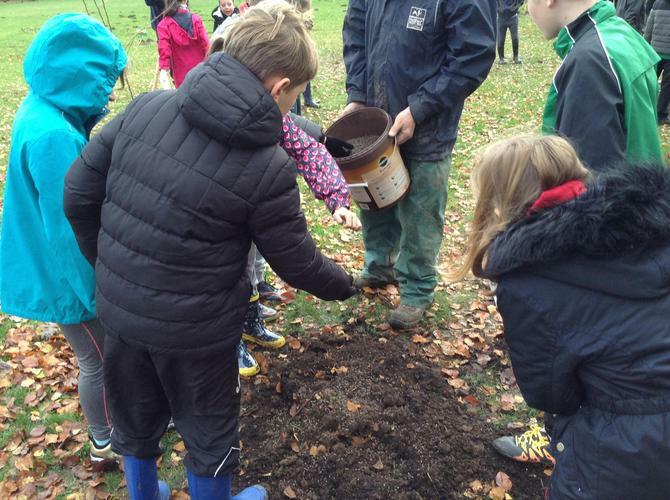 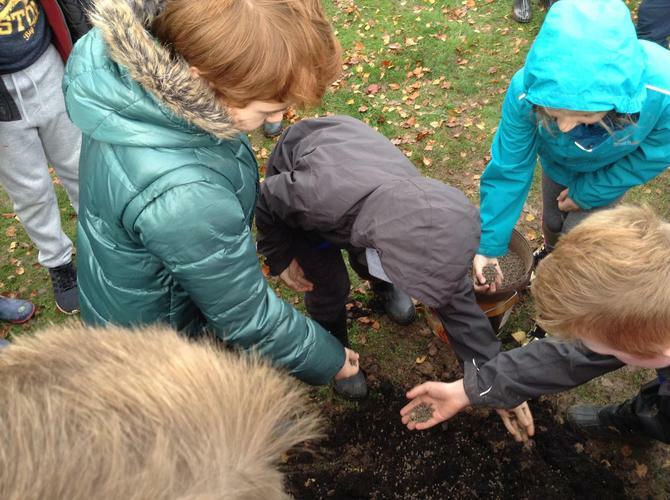 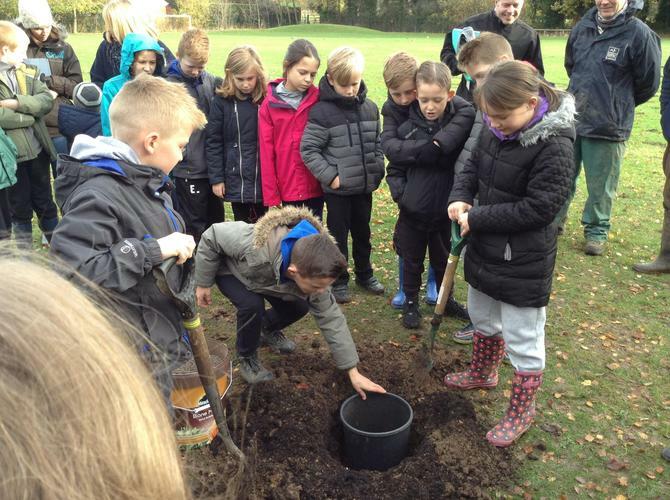 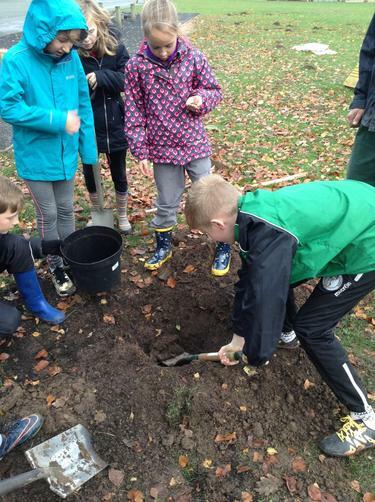 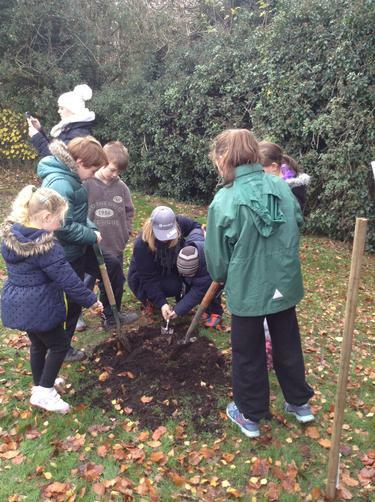 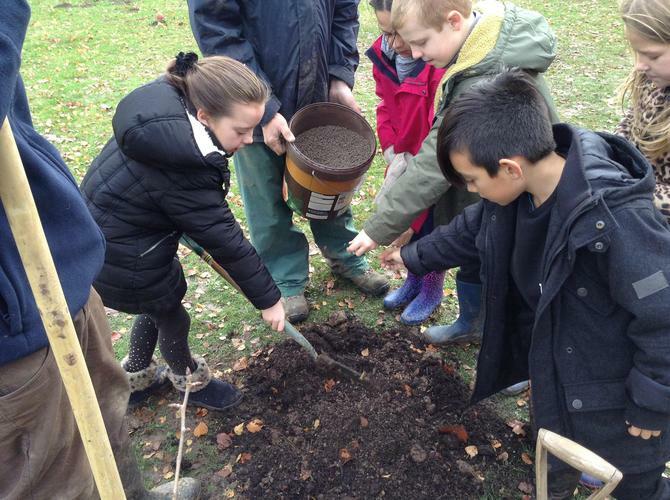 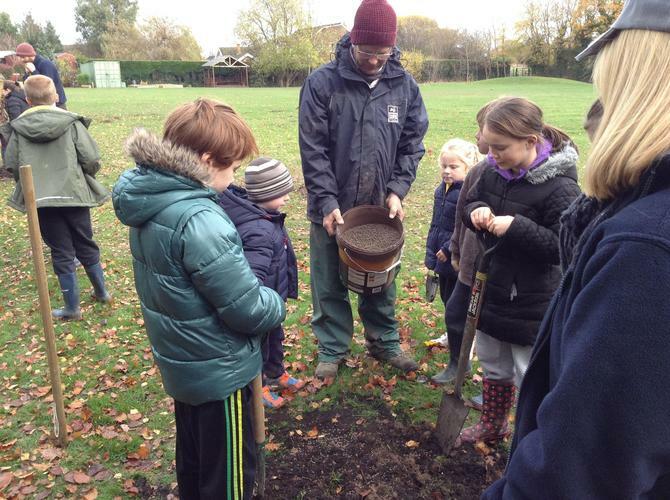 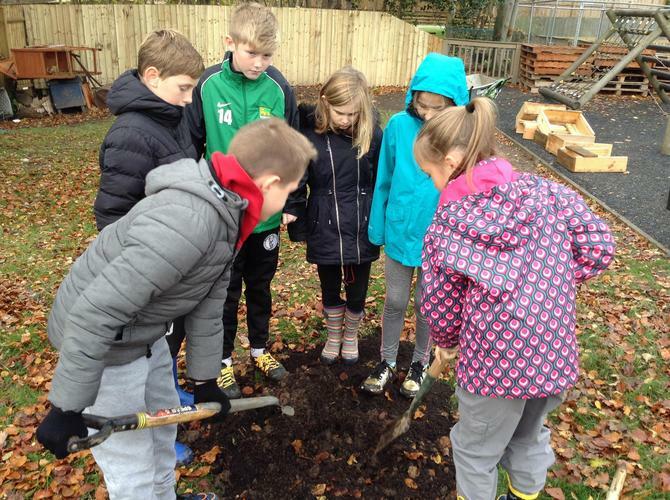 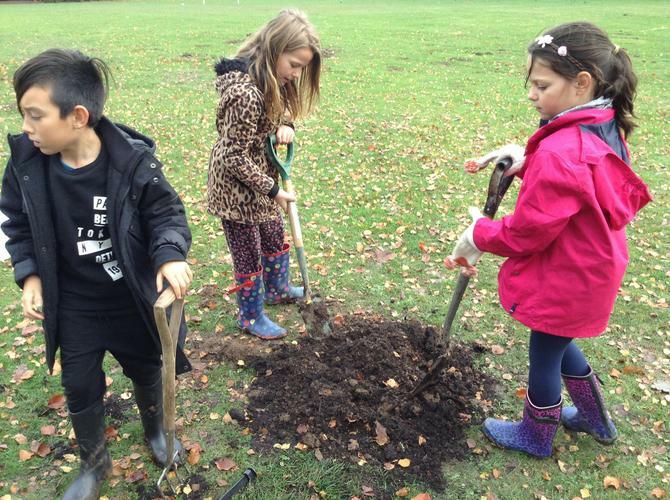 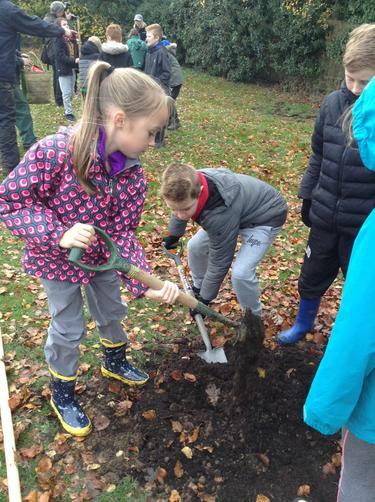 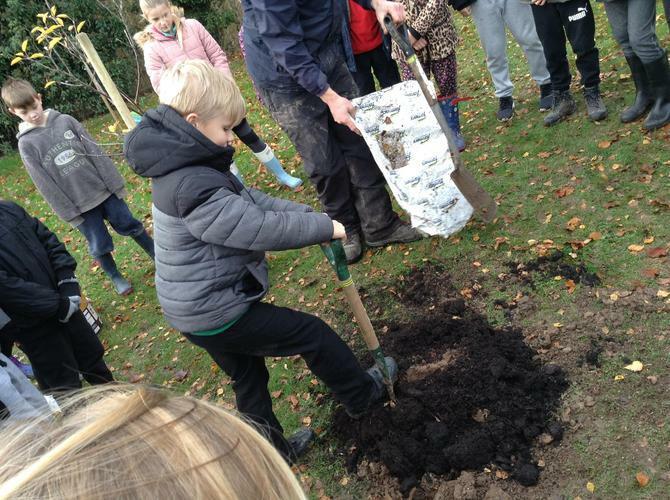 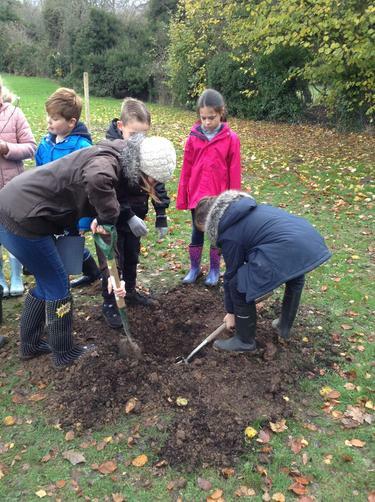 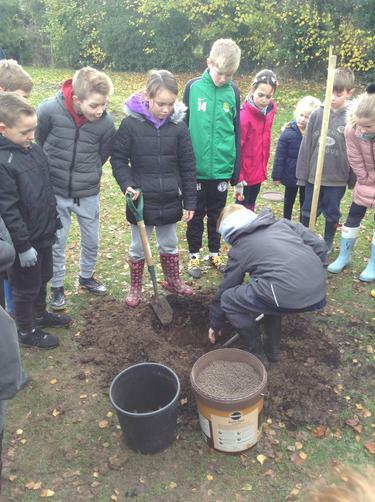 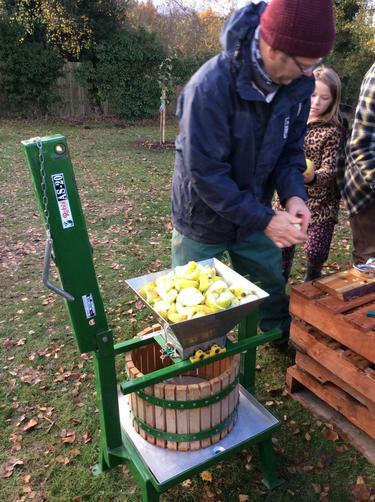 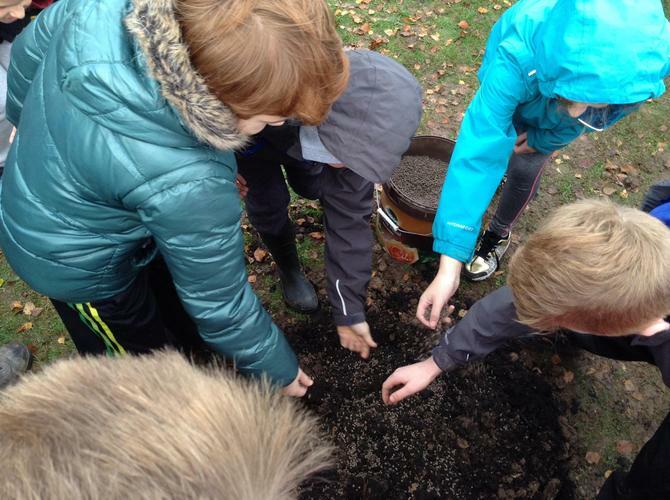 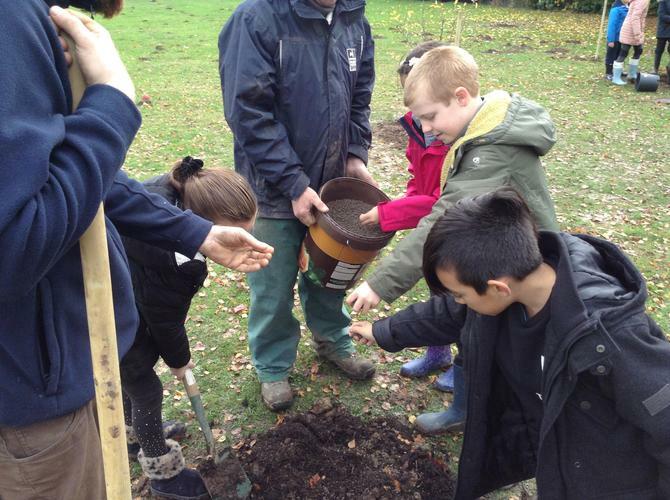 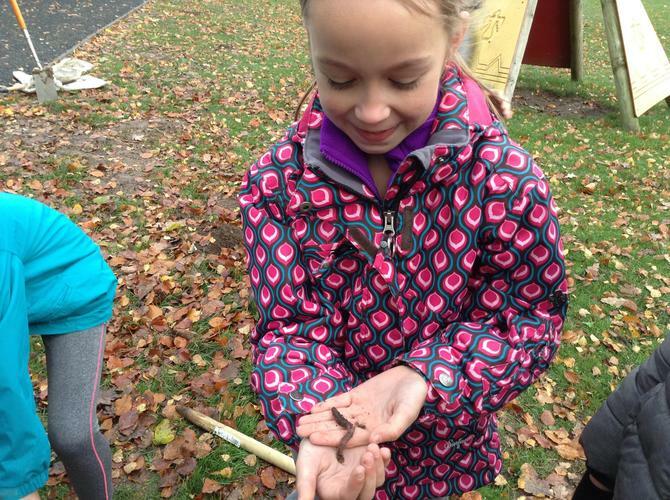 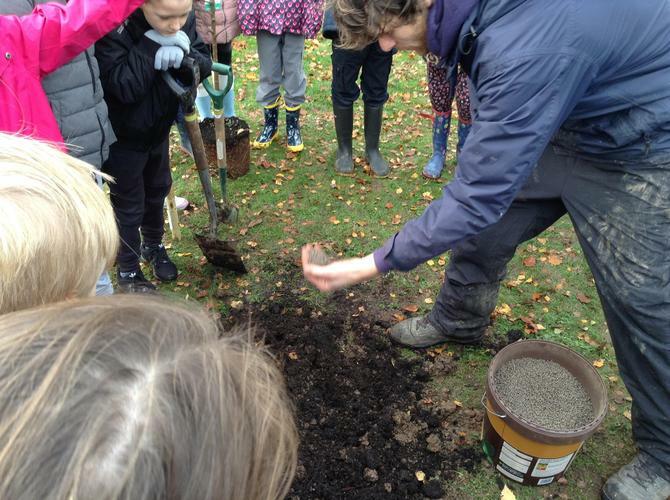 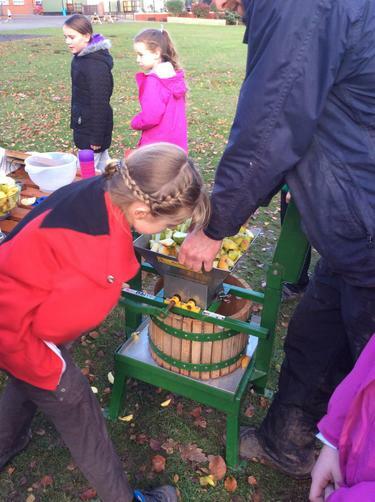 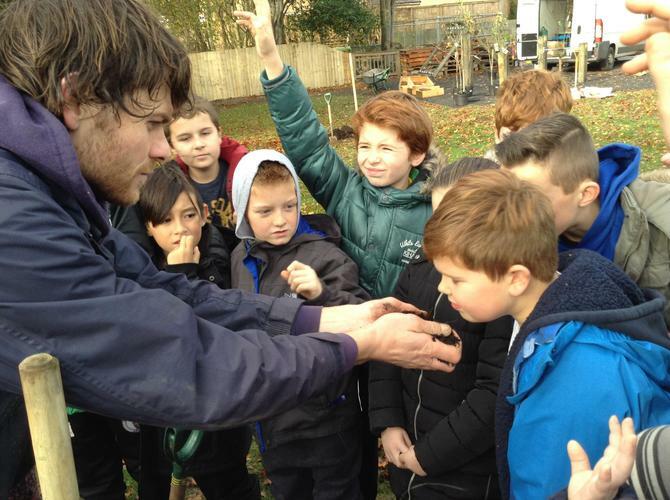 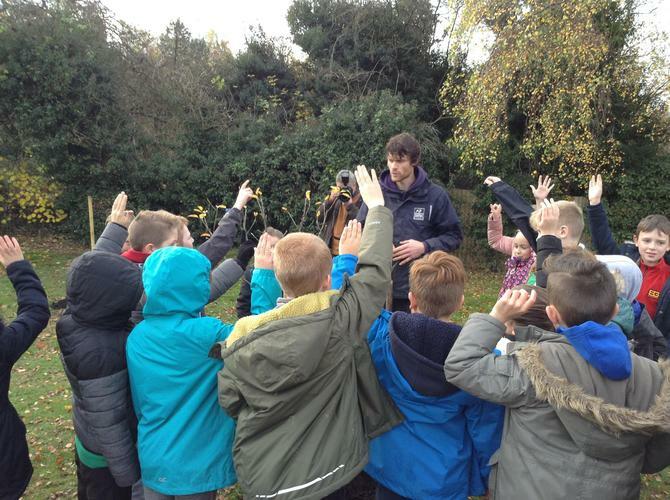 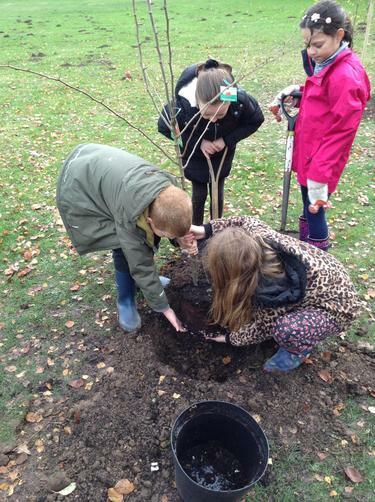 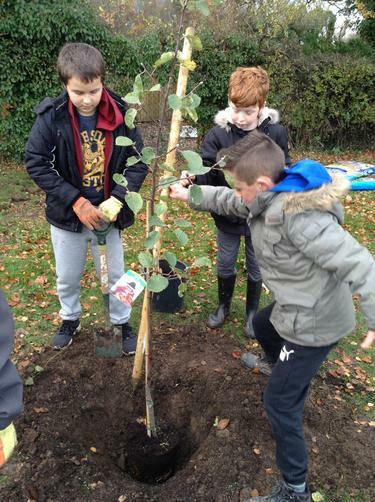 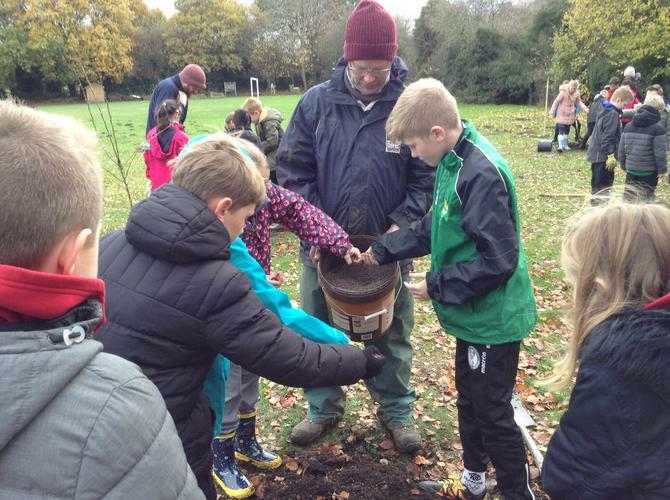 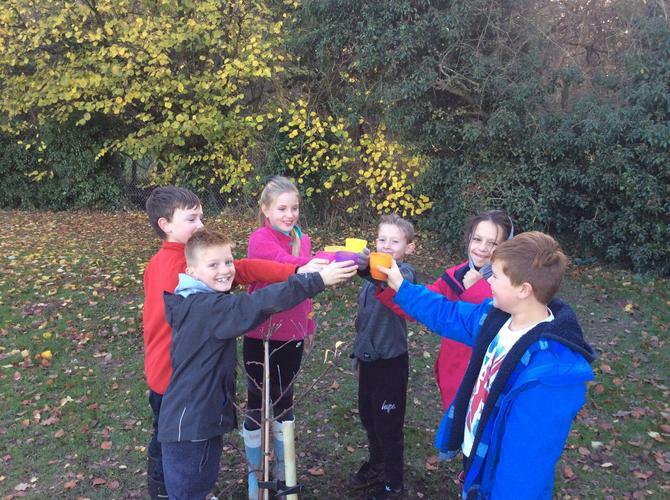 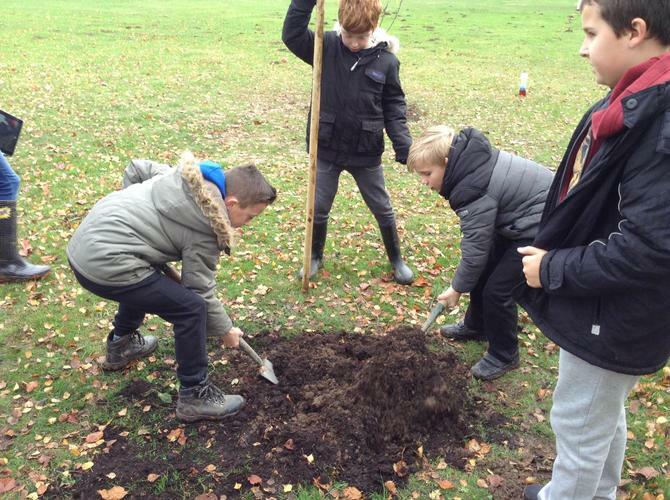 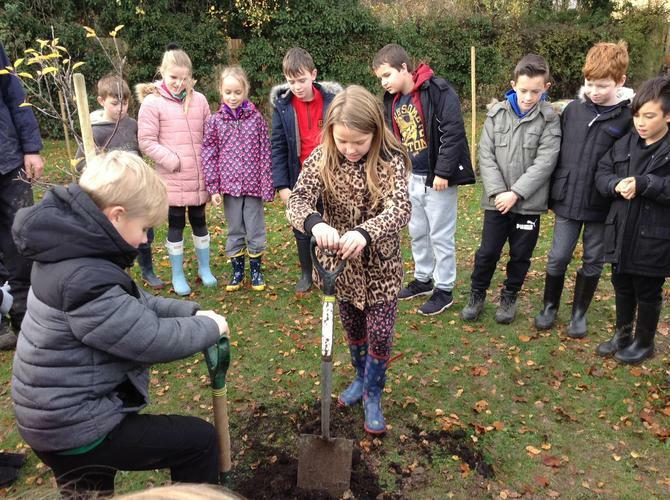 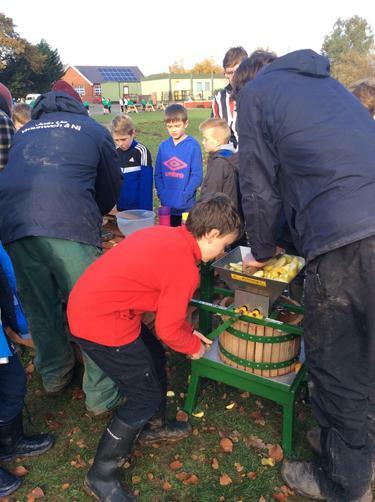 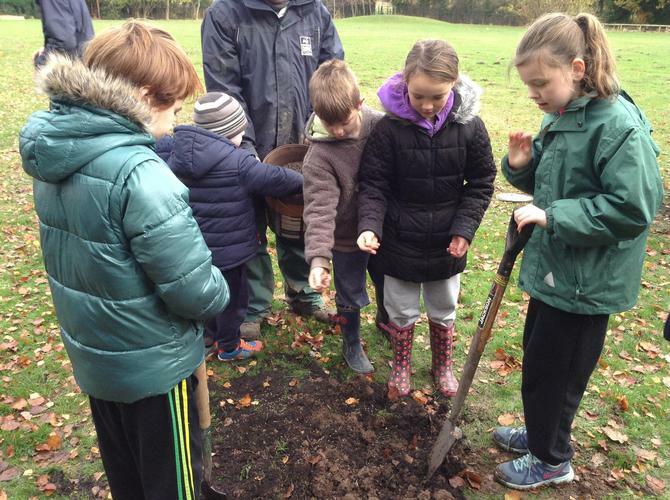 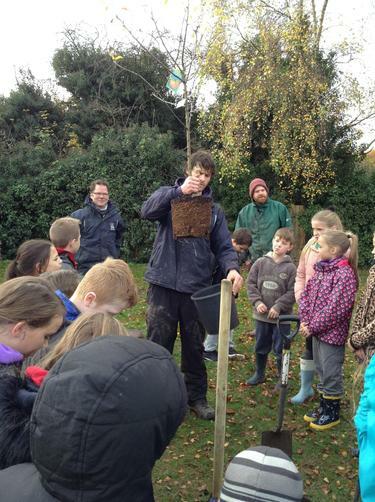 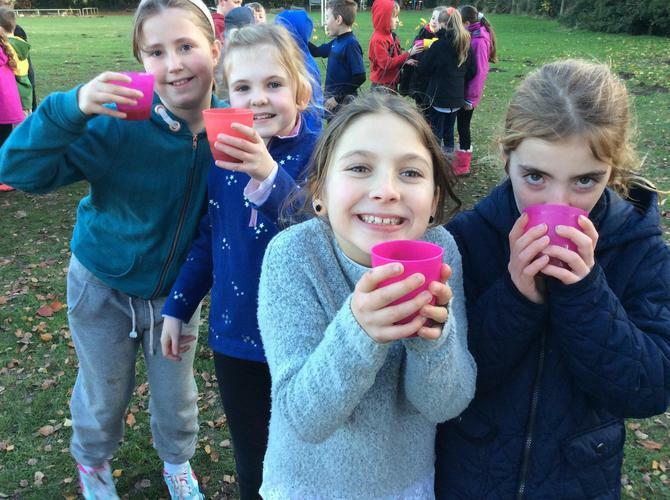 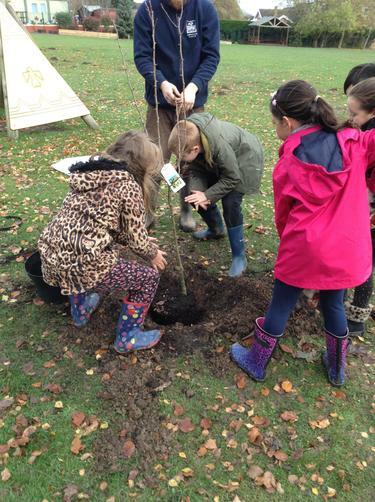 We had an excellent day planting trees; we also got to press our own apple juice...blasus iawn! 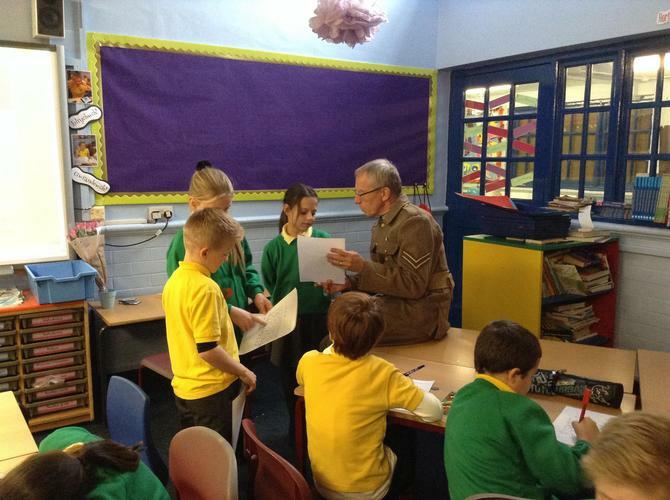 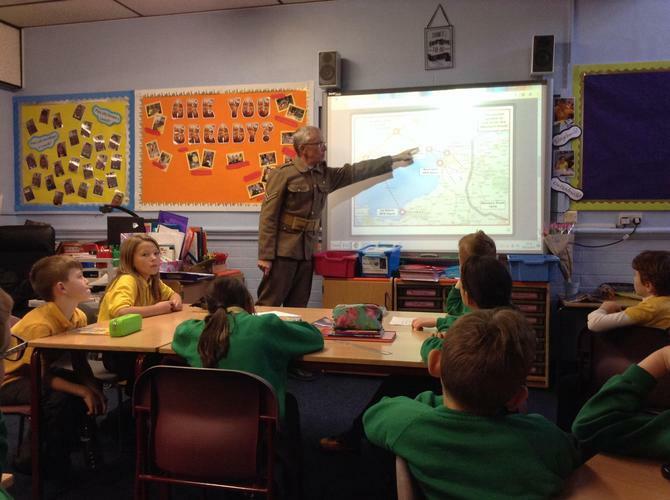 8.11.16 Mr Malam came to visit us to tell us all about the importance of letters during WW1. 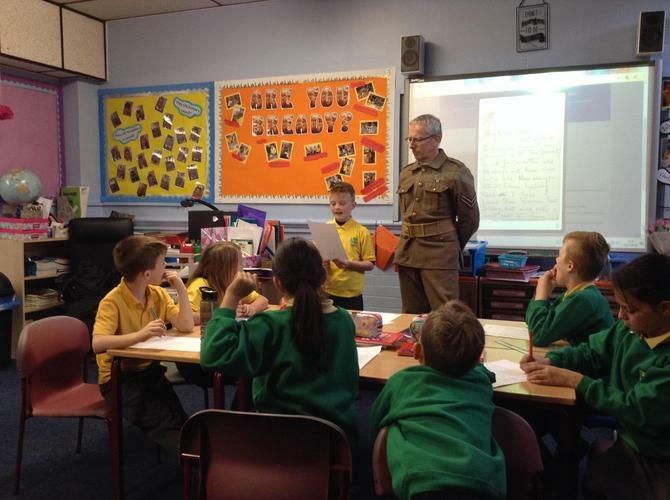 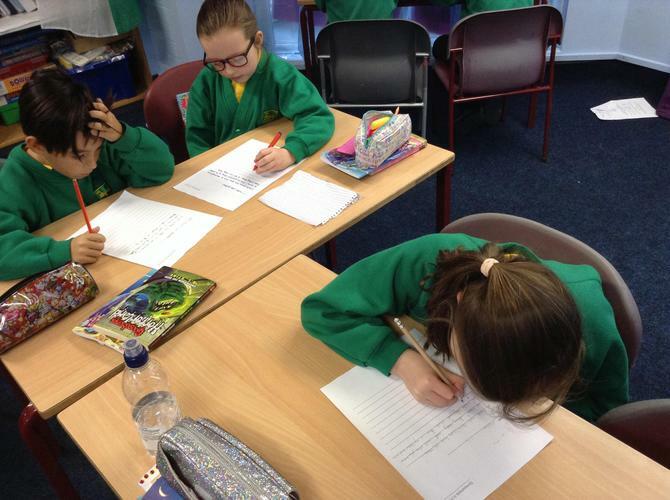 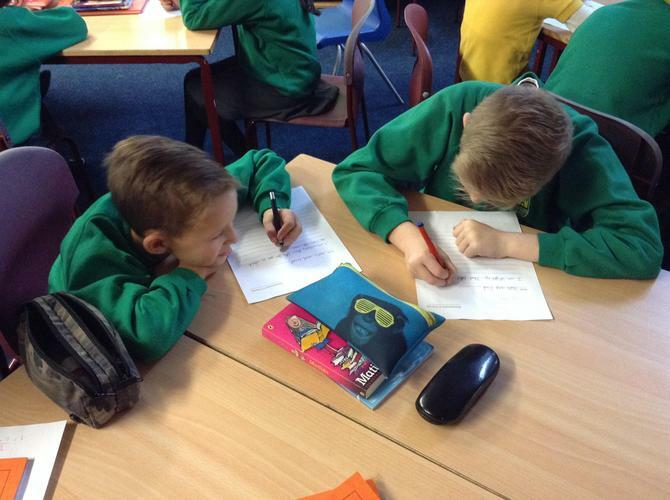 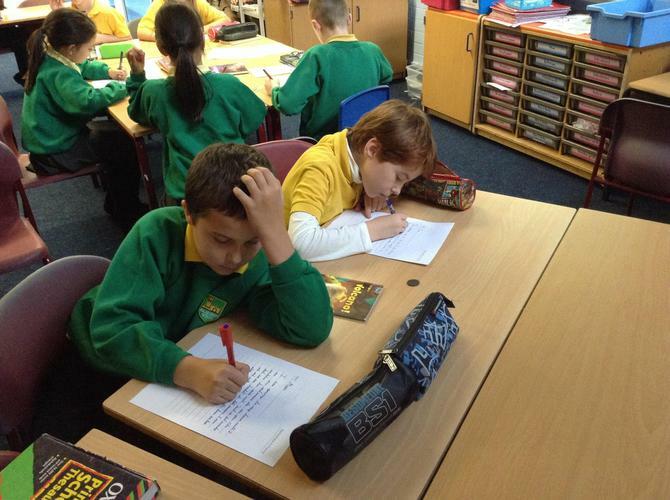 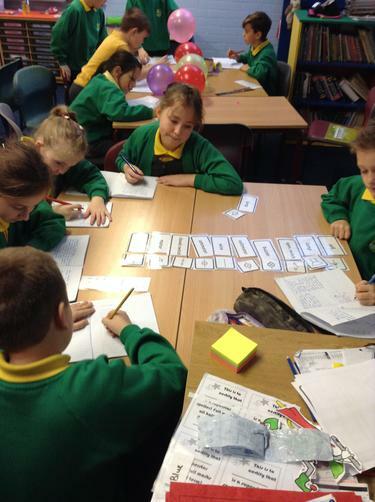 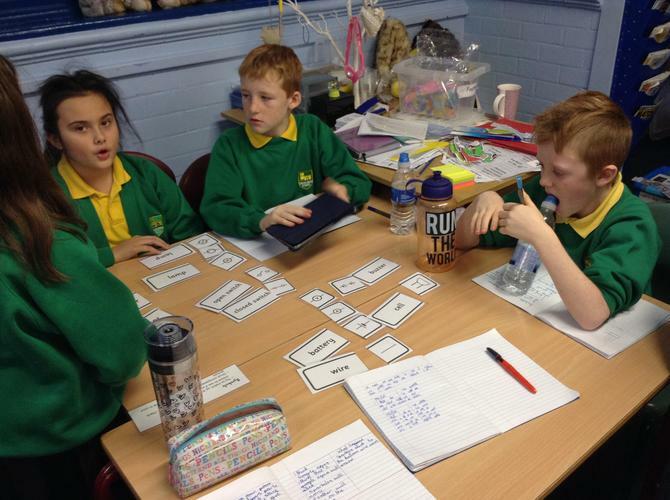 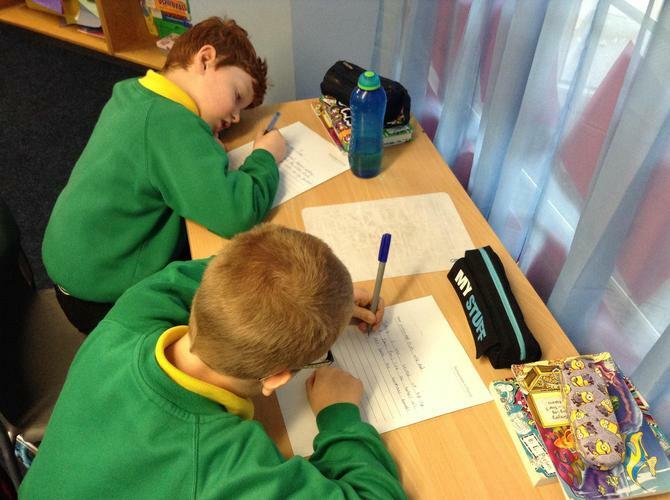 We had a go at writing our own letters in the style of a soldier.